There was a mix of excitement, anticipation and impatience in the air as the audience waited for the show to begin. And when the music blared, stage lights flashed and dancers walked up 40 minutes behind schedule, they burst into applause nevertheless. 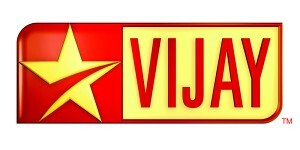 Vijay TV's ‘Star Vijay Nite' kicked off with a dance by the city's very own Sheriff and team. ‘Magic' was the theme — the dancers threw in a few tricks to a lilting music track and presented a fitting curtain raiser. The atmosphere was all charged up when Singer Vijay Prakash came up to render his first performance for the day. And what a performance it was! The aalaap was enough to render the audience speechless. He sang Ilayaraja's Om Shivoham like never before. The performance was one of the evening's best. 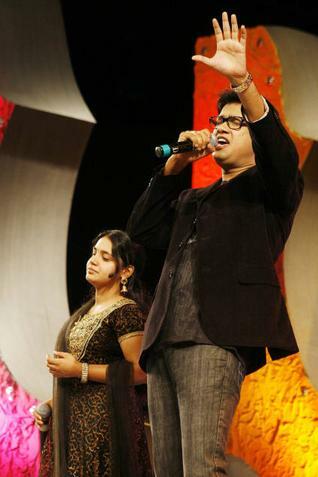 He was later joined by singer Saindhavi for a melody from Enthiran. 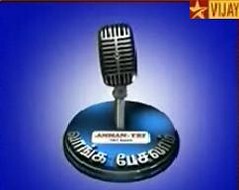 Saindhavi, whose ticket to fame was a reality show Are You Ready conducted by Vijay TV a few years back, recalled the competition with fondness. The youngster treated the audience to a song from the yet-to-release Dheivathirumagal. There was absolute silence as her mellifluous voice breezed on. 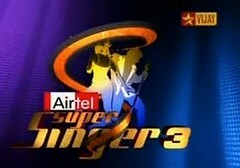 The participants of Super Singer, a reality show, doled out some peppy Tamil numbers. Dance lovers were on their feet in no time! Sheriff and company made sure they remained so with their dance sequence for a medley of foot-tapping numbers. 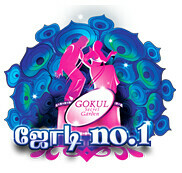 Energetic little boys and girls in sparkling outfits also joined the dancers. How would it be if Michael Jackson danced for a Tamil number? 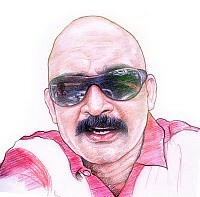 Manoj, yet another Vijay TV find, showed how. With his elastic moves, frizzy hair, ankle cut pants and white socks, the youngster was an absolute delight to watch. But it was Vijay Prakash who won the audience over once again with a passionate rendition of A.R. Rahman's Hosanna. Masakali from Delhi-6 followed. Super Singer participants then presented a medley of celebrated Tamil retro songs. There were minor goof-ups but the songs more than made up for it. 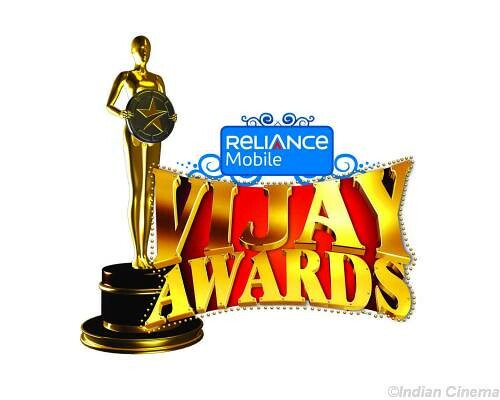 The evening culminated with ‘Jai Ho' by the singers led by Vijay Prakash and Saindhavi.